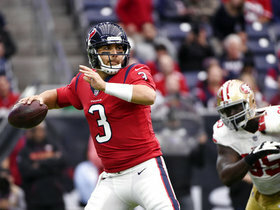 Analysis: Savage spent time with the 49ers and Bengals in 2018, but he hasn't appeared in a game since losing in six of his seven starts for Houston the year prior. He'll compete with Connor Cook for the No. 2 quarterback job unless the Lions bring in a better option before training camp. 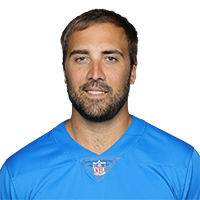 Savage was claimed off waivers by the Bengals on Monday. Analysis: Savage was waived by the 49ers for the third time this season over the weekend but won't have a chance to re-sign with the club after the Bengals needed to add depth to its quarterback room. With Andy Dalton (thumb) shifting to injured reserve, Jeff Driskel will slide into the starting role, leaving Savage on hand for No. 2 duties. 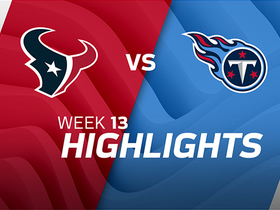 Savage hasn't seen regular-season game action since Week 14 of the 2017 campaign as a member of the Texans. Savage was waived by the 49ers on Friday, Matt Maiocco of NBC Sports Bay Area reports. 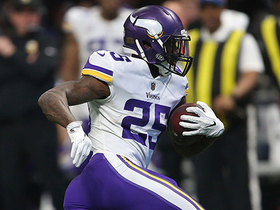 Analysis: Savage's third stint with the 49ers comes to an end as the team promoted running back Jeff Wilson from the practice squad. Savage could rejoin the team again but is unlikely to find himself in a situation to play since Nick Mullens and C.J. Beathard are both currently healthy. Savage signed a one-year contract with the 49ers on Friday. 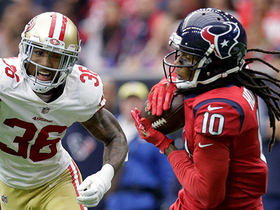 Analysis: Savage will join the 49ers for his third stint with the club in just over a week after the team opened room for him on the roster by placing Raheem Mostert (forearm) and Emmanuel Moseley (shoulder) on injured reserve. The veteran signal-caller will step in as the No. 3 option on the depth chart behind Nick Mullens and C.J. Beathard, in some order. The 49ers waived Savage on Thursday, Field Yates of ESPN reports. 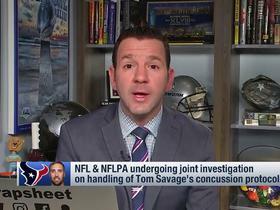 NFL Network Insider Ian Rapoport discusses the results of an investigation into the Houston Texans for their handling of quarterback Tom Savage following his concussion in Week 14. 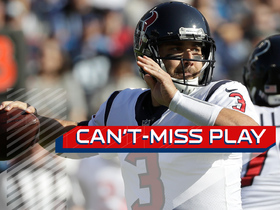 NFL Network Insider Ian Rapoport gives an update on how the NFL is handling how the Houston Texans handled Tom Savage's concussion protocol Sunday. NFL Network Insider Ian Rapoport brings the latest information on the concussion suffered by Texans QB Tom Savage. 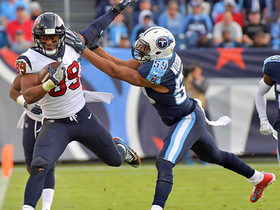 Houston texans QB T.J. Yates finds receiver DeAndre Hopkins on the sideline for a nice gain to start the drive. 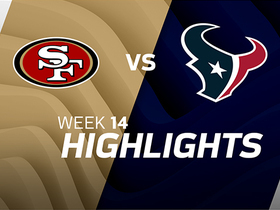 Houston Texans quarterback Tom Savage finds tight end Stephen Anderson on fourth and 19 for a 22-yard gain. 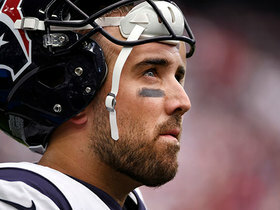 Houston Texans quarterback Tom Savage finds tight end Stephen Anderson for 25 yards.